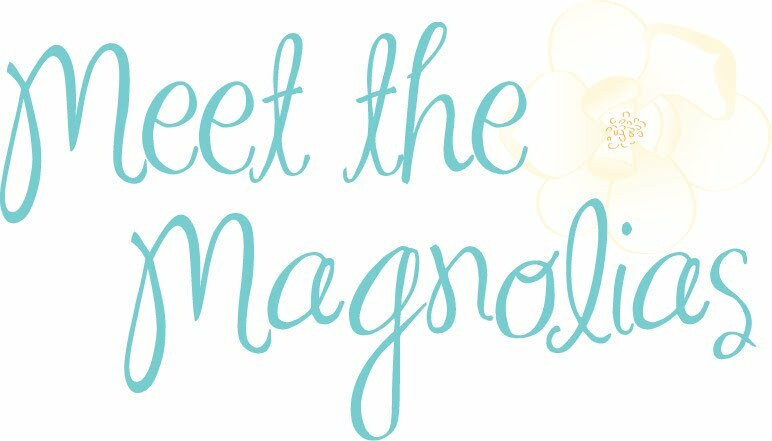 Meet the Magnolias: Good morning, 29! As you've seen in previous birthday posts, I use my birthday as a new chance. I love a brand new day, week, month, year, start! Here's hoping 29 includes ALL the love and friends and snuggles and laughs and dances and songs and movies and food and memories. High hopes for this year!